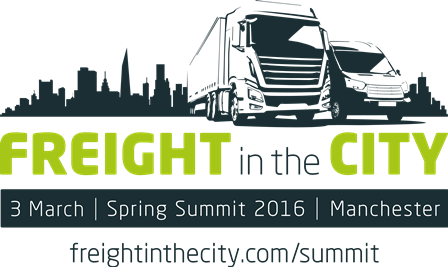 With four weeks to go until the Freight in the City Spring Summit on 3 March in Manchester, the latest Motor Transport podcast is a Freight in the City Spring Summit special discussing all the forthcoming highlights of the show. 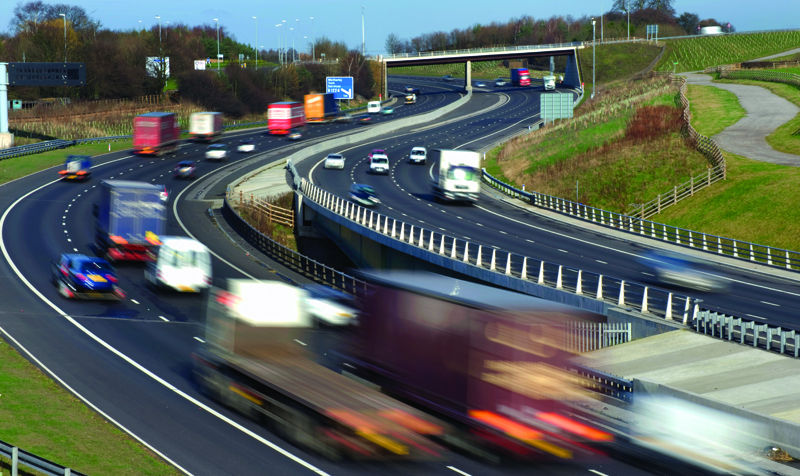 The UK’s first on-road HGV platooning trial will begin in spring next year with a convoy of three wirelessly connected DAF trucks driven in the first phase by the manufacturer’s engineers, Highways England has confirmed. 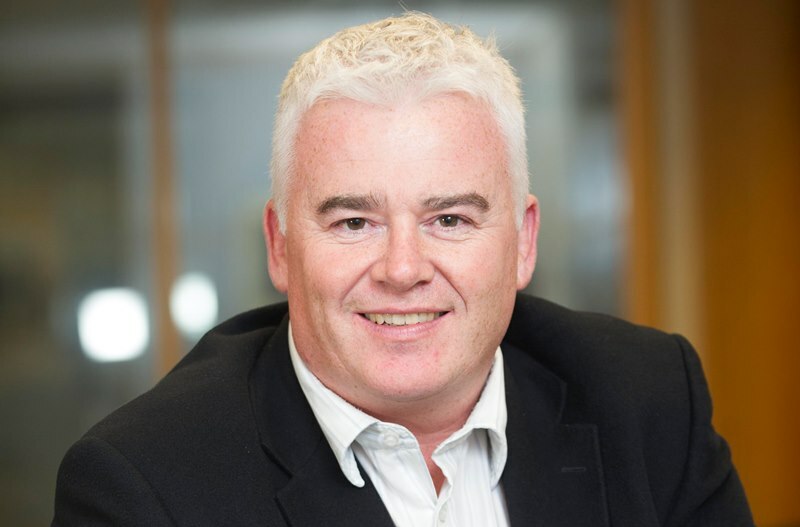 In the latest episode of the Motor Transport Podcast, Chris, Ashleigh and Chris chat about the cost of congestion on the UK’s roads, as two studies named the UK as one of the most congested countries in the world. And are HGVs to blame for the nation’s pothole-riddled roads?